A timeless collection of sacred Ponca stories passed down through the generations. 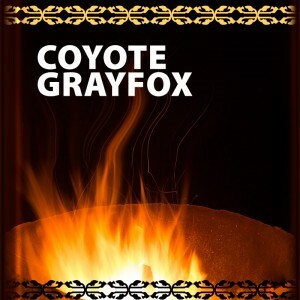 Explore the multi-media files for the Coyote Grayfox Story. 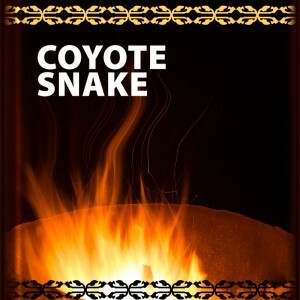 Explore the multi-media files for the Coyote Snake Story. Explore the multi-media files for the Coyote Turkeys Story. 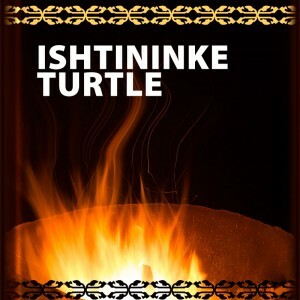 Explore the multi-media files for the Ishtinike Turtle Story. 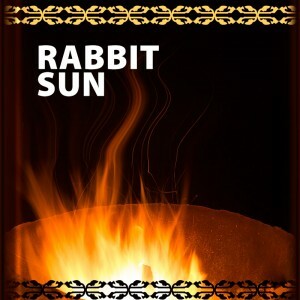 Explore the multi-media files for the Rabbit Sun Story. 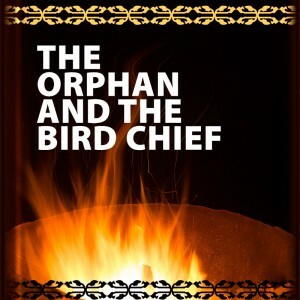 Explore the multi-media files for the The Orphan And The Bird Chief Story.